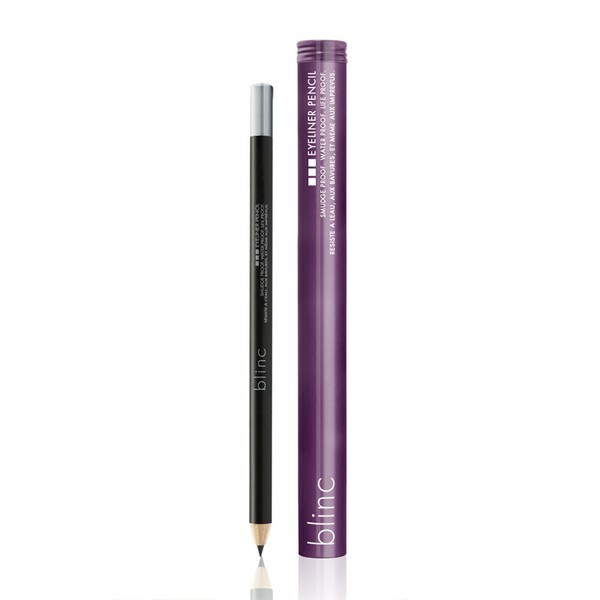 Blinc’s eyeliner pencil offers long lasting hold while moisturizing and nourishing the eyelids at the same time. Blinc eyeliner pencil is forumulated for water proof, smudge proof, fade proof color that makes it one of the longest wearing pencils available. Keep adding until you achieve the desired thickness. Use a small chiseled brush or an angled brush to smudge the line to make it softer and to smooth and even out the line. Go back and forth until the look you desire is achieved. Founded in 1999 with a mission to solve beauty problems by perfecting beauty products. Known across the world for our superior line of mascara, Blinc is headquartered in Boca Raton, Florida, and currently markets its products in more than 30 countries, continuing to expand internationally more and more each year. Continuously ranked on the Inc. 5000 list as one of America's fastest growing private companies, Blinc's mission is to provide safe and exceptional beauty products that redefine how they should be made, applied and perform.